A day long Symposium to conclude PS/Y’s combined arts programme Hysteria, and as climax to RE:CREATE Psychiatry’s ‘Hysteria – Contested, Popularised, Diagnosed’ series of events. Taking as a starting point the themes that have emerged throughout the Hysteria programme (2017-18), this symposium reflects upon the collaborations that evolve between artists, medical, psychiatric and mental-health professionals and those with lived experience of mental ill-health. The day-long event will address the relationship between hysteria and contemporary art practice, and re-evaluate the place of artistic and scientific collaborations within mental health services and contemporary society. 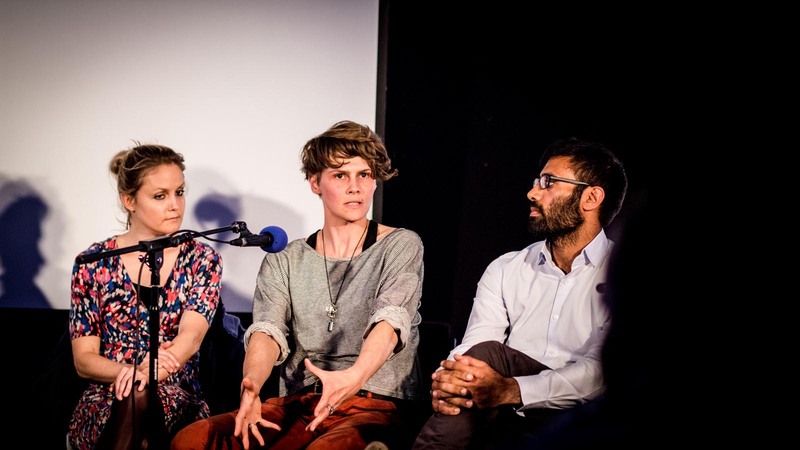 The Symposium will conclude with a special ShrinkRadio plenary, enmeshing the learning garnered over the course of PS/Y’s Hysteria programme with that gained from ‘Hysteria – Contested, Popularised, Diagnosed’, a series of RE:CREATE Psychiatry events presented at The Dragon Café throughout March 2018. 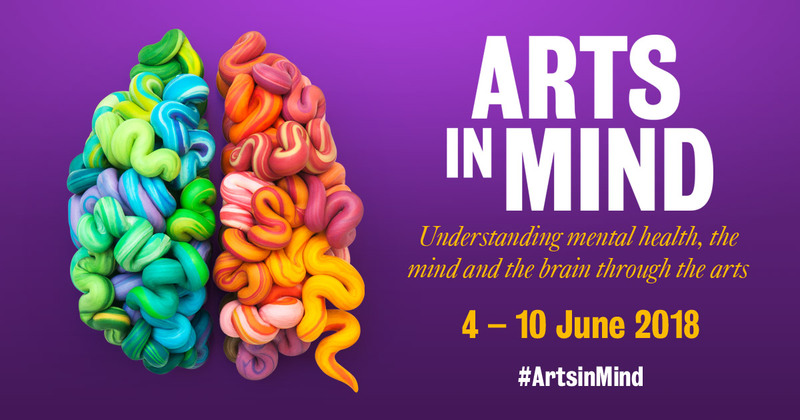 Speakers include: PS/Y collaborators Dr Stephanie Courtade (psychiatrist) and Jocelyn Pook (artist and composer); Dr Errol Francis (PS/Y director); Dr Dominik Havsteen-Franklin (Consultant in Arts Psychotherapies, CNWL NHS Foundation Trust); Mette Kjærgaard Præst (curator PS/Y and Hysteria programme); Prof Sashi Sashidaran (consultant psychiatrist and Director of Mental Health Rights, Glasgow); Prof Victoria Tischler (Professor of Arts and Health, Head of the Dementia Care Centre, University of West London), RE:CREATE Psychiatry, and The Dragon Café Singers. Tickets are £10.00. PS/Y are kindly offering RE:CREATE Psychiatry members and Dragon Café patrons a £5.00 discounted rate. Before completing check out in Eventbrite, please click ‘Enter Promotional Code’ and type the code ‘DRAGON’. The Symposium will be held at The Anatomy Museum and Lecture Theatre at King’s College London, Strand Campus on Sunday 22nd April from 10.45 to 17.30. Directions available here. Image: Farah Saleh, Brexit means Brexit! (2018). Commissioned by PS/Y for Hysteria. Photo by Anne Tetzlaff.